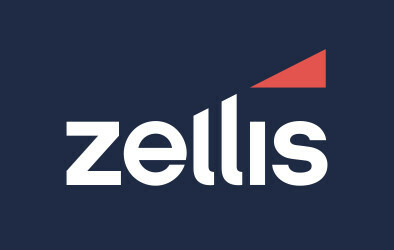 We have extended the closing date for our short survey to gather agents’ and bureaux’ experiences of ‘housekeeping’ client lists and client authorisations. Readers who missed the original deadline can feel fortunate that they can still give their views, and that the survey should only take about five minutes to complete! This survey is about HMRC plans to provide Agent Online Self-Serve (AOSS) for agents and bureaux etc. HMRC have said that before agents can access AOSS a certain amount of preparation or housekeeping must take place, with Agents checking that their client lists are up to date and accurate and that they have the correct 64-8 authorisations in place for the correct services. 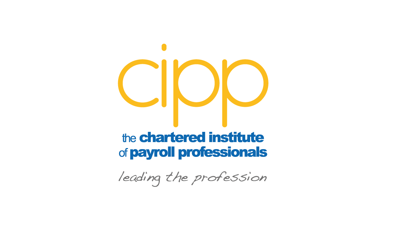 The CIPP survey seeks to establish the impact this need will have on you, as payroll providers and agents, in preparing to access Agent online self serve. Please take advantage of this final opportunity to give us your views! Volunteers will also be needed for the early private beta testing stage. If you would be interested in being involved with this please contact Samantha Mann, CIPP Senior Policy & Research Officer via policy@cipp.org.uk adding AOSS testing in the subject line, thank you.